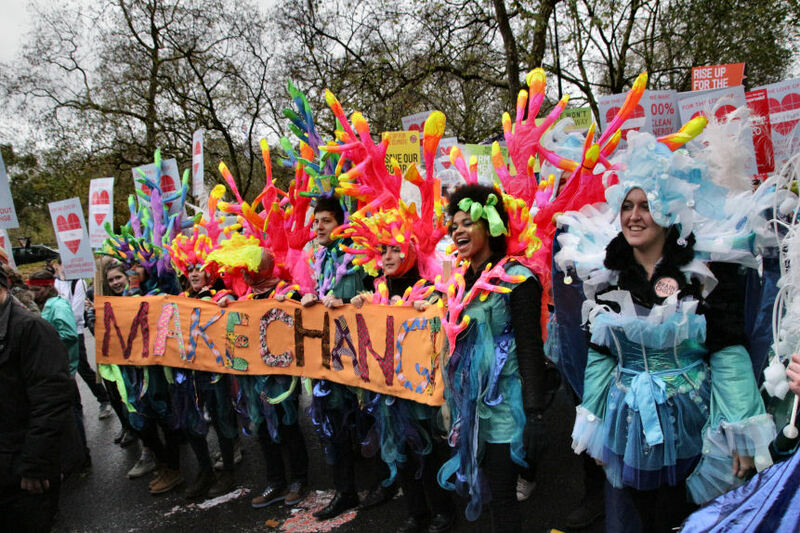 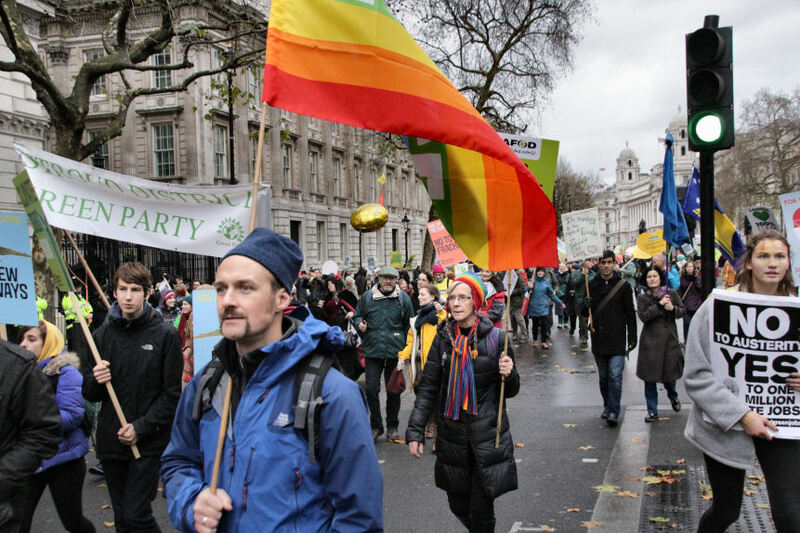 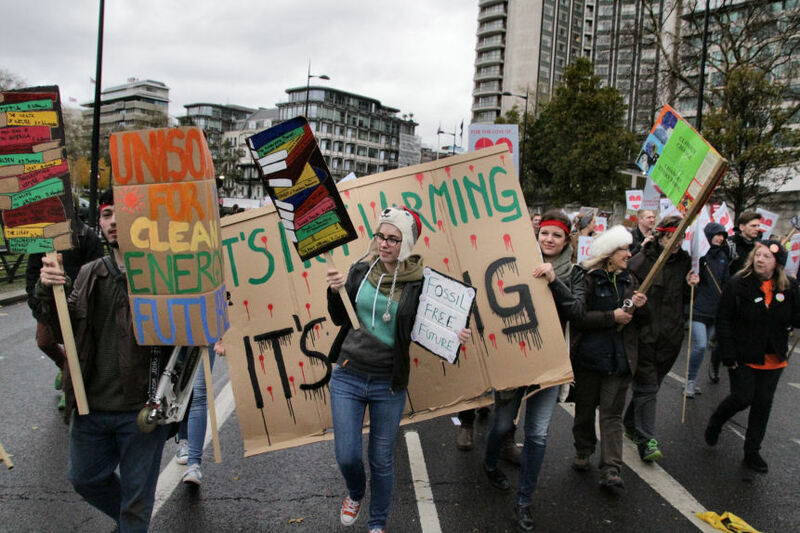 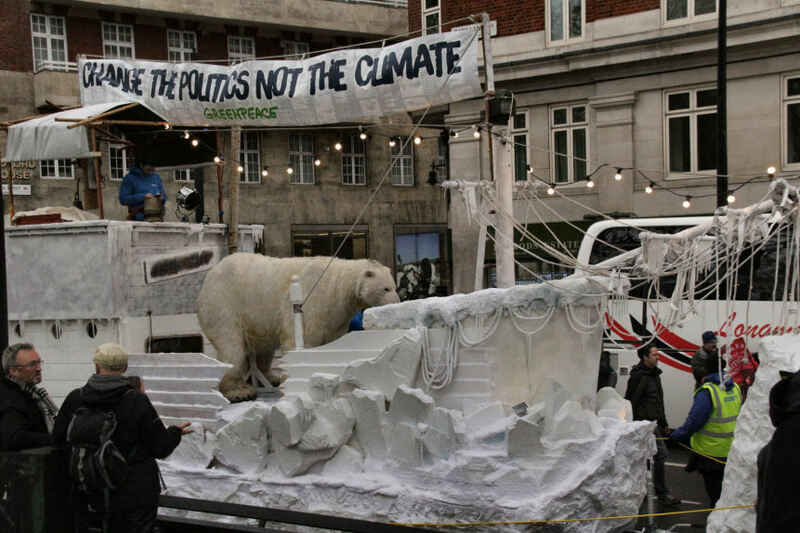 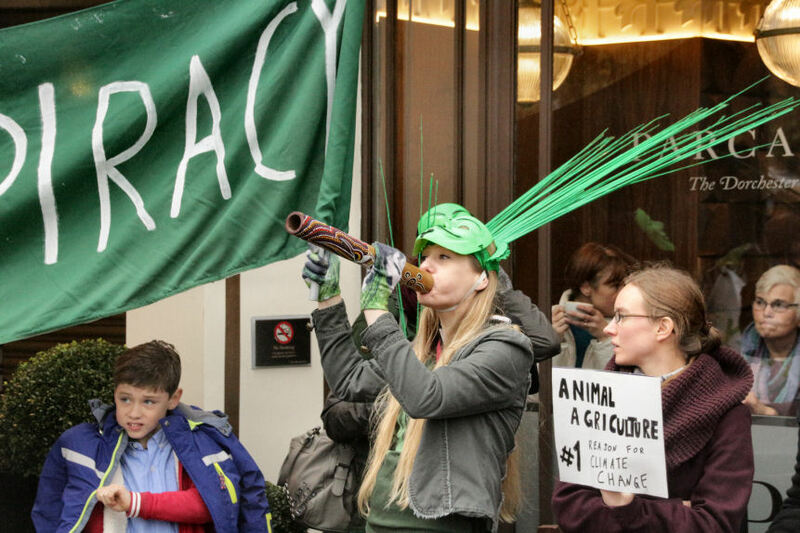 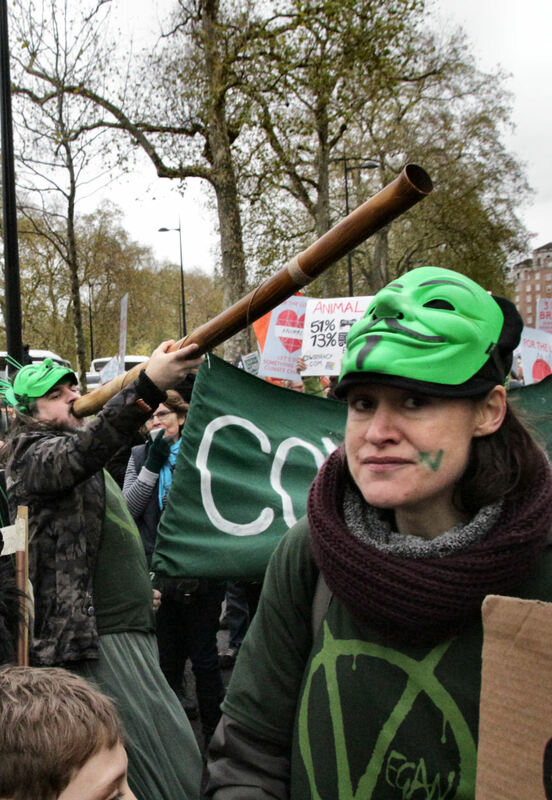 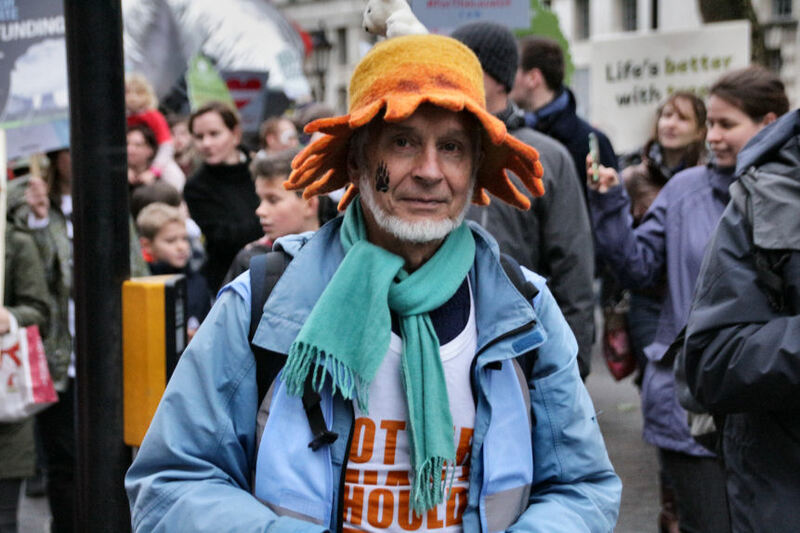 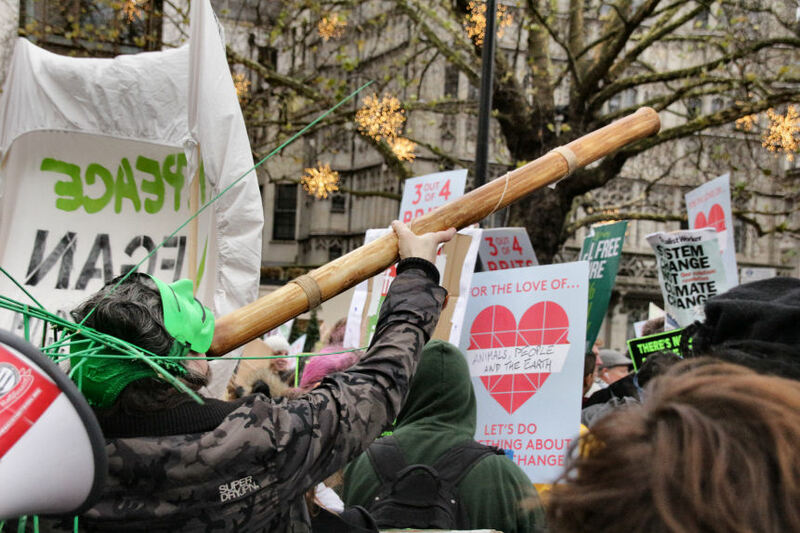 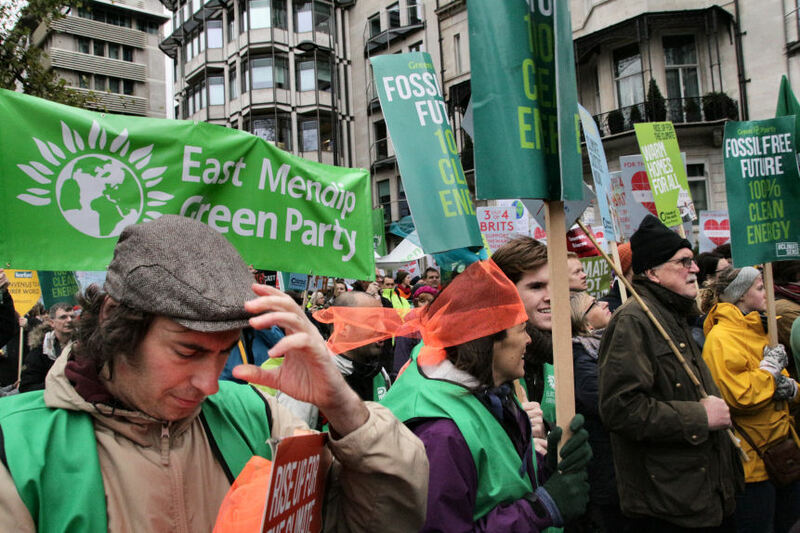 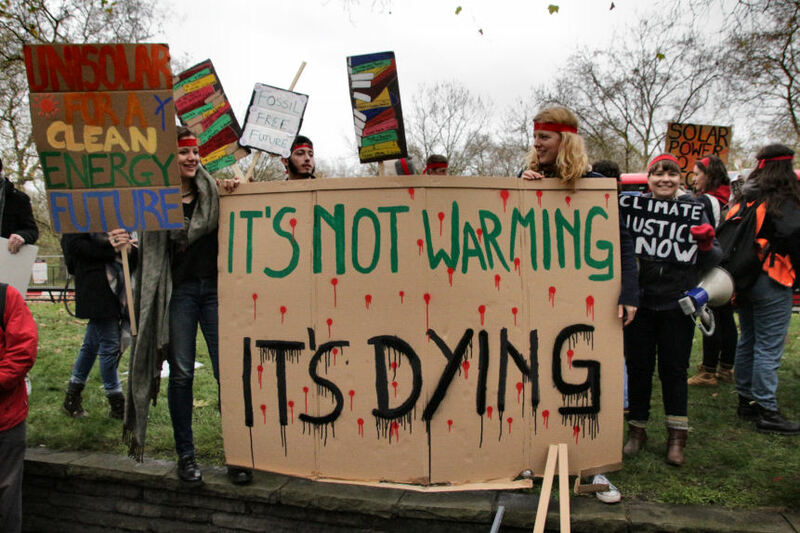 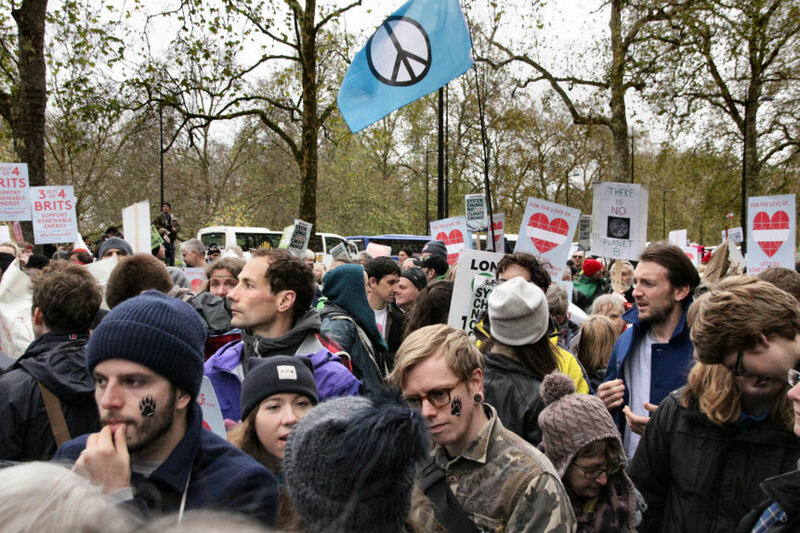 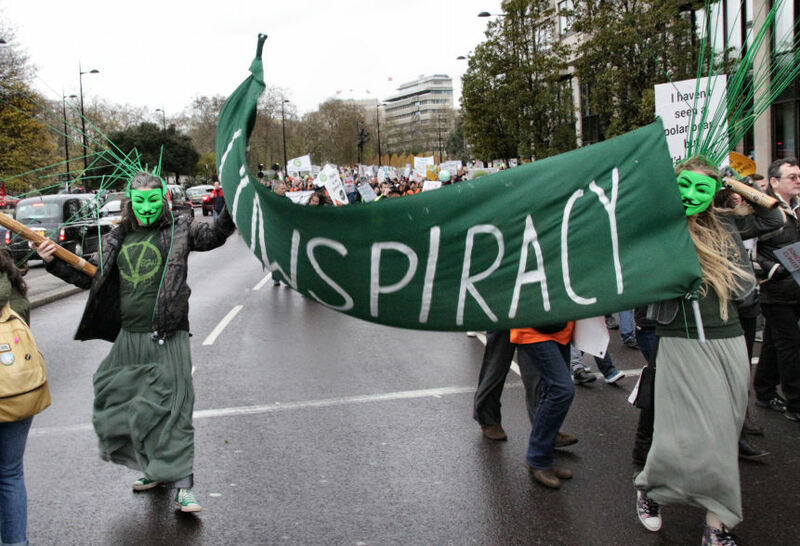 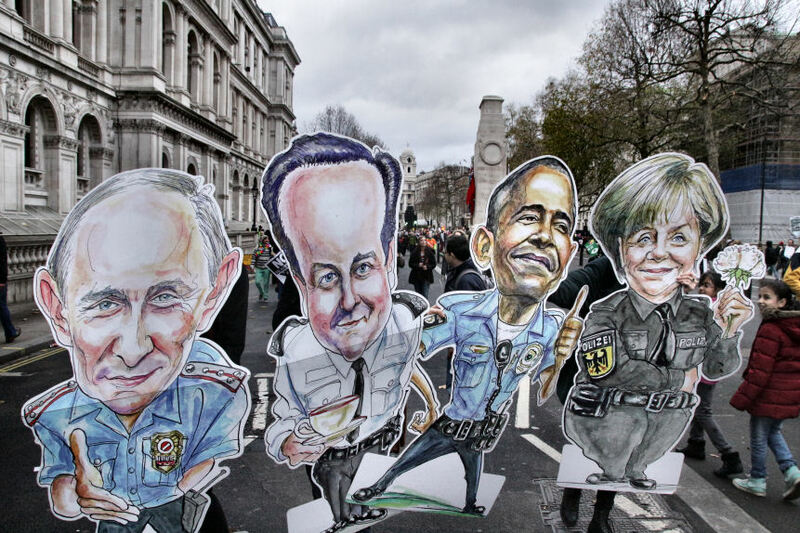 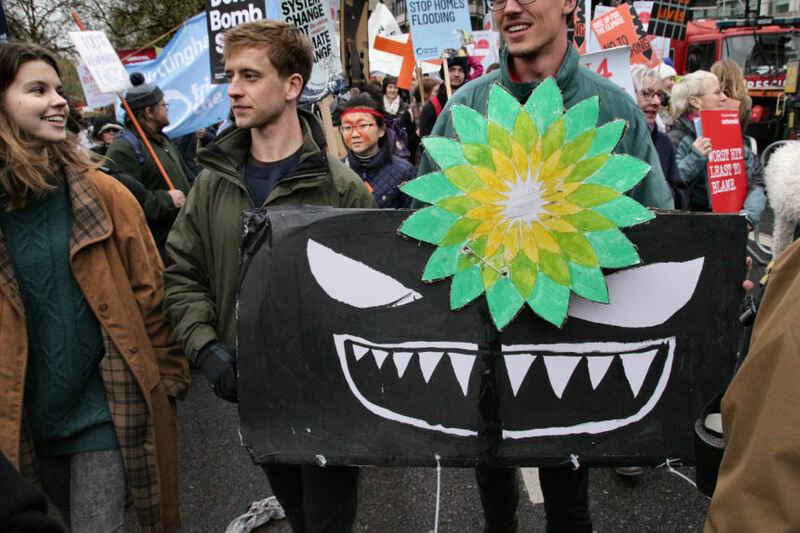 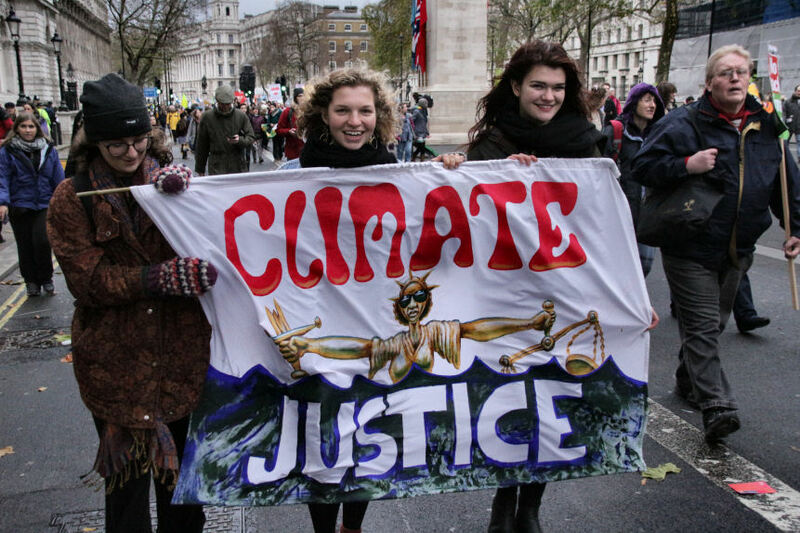 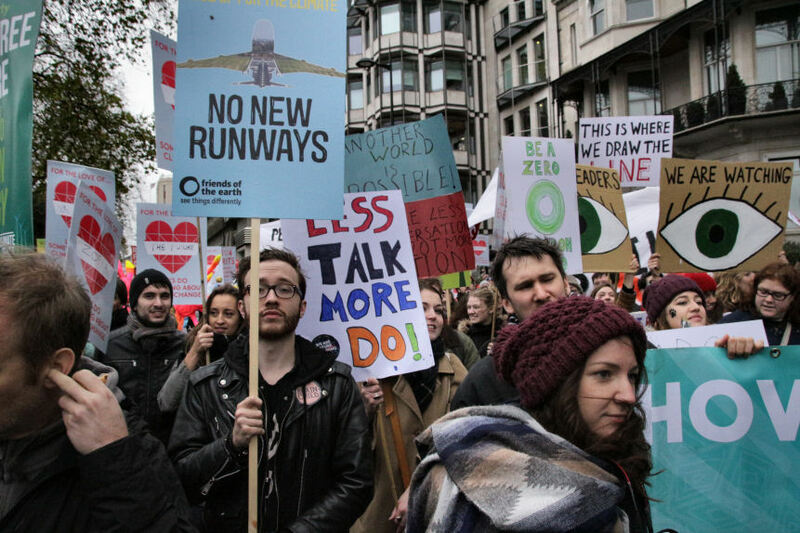 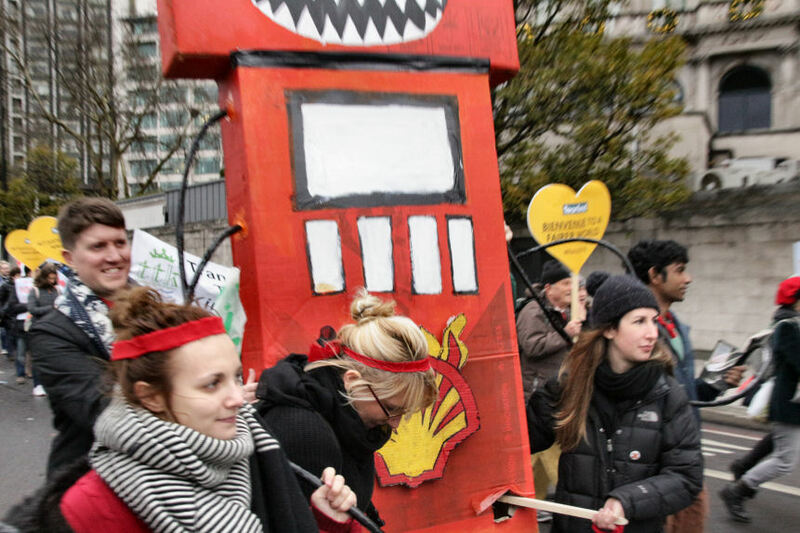 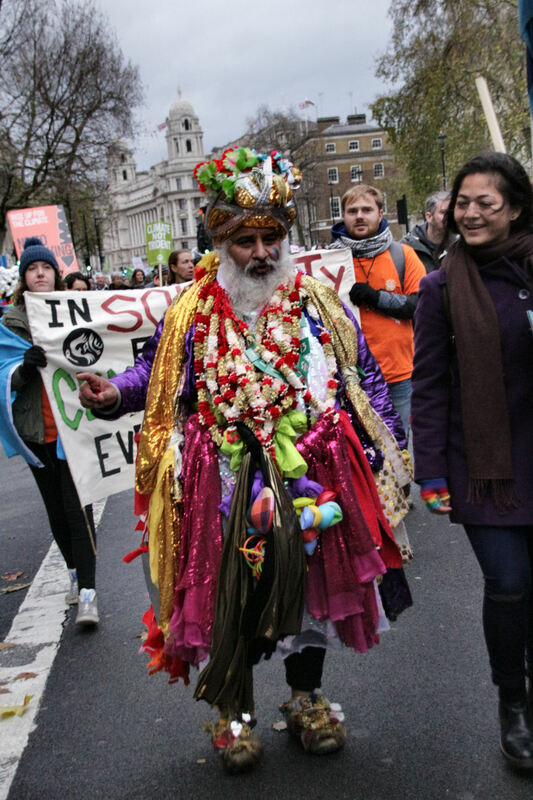 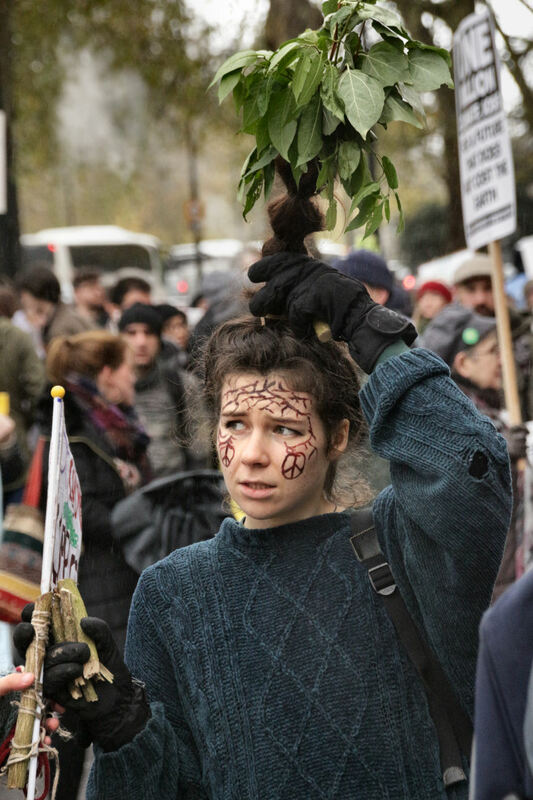 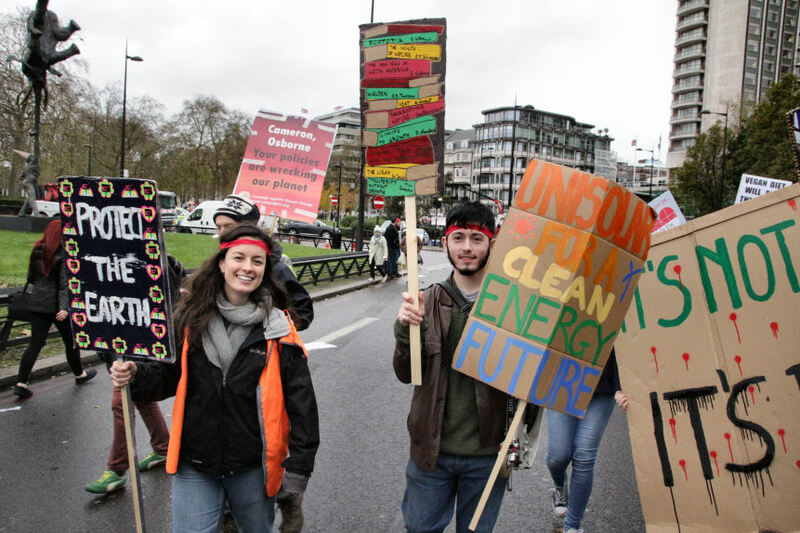 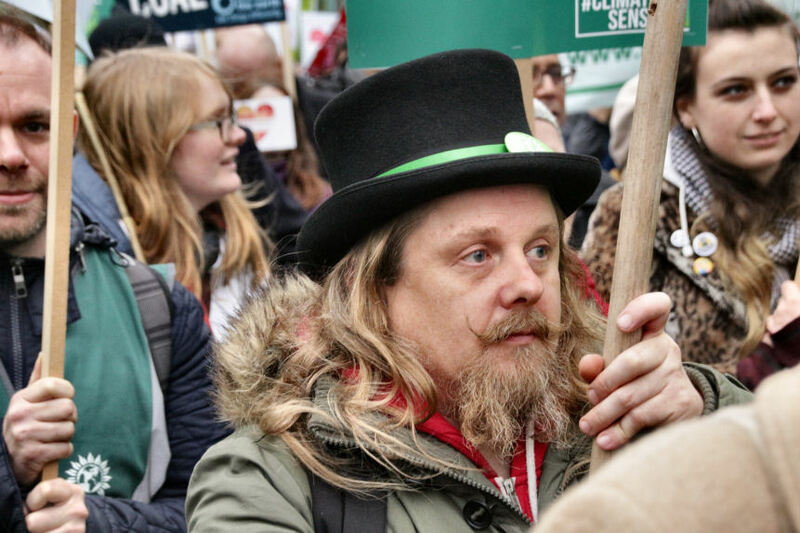 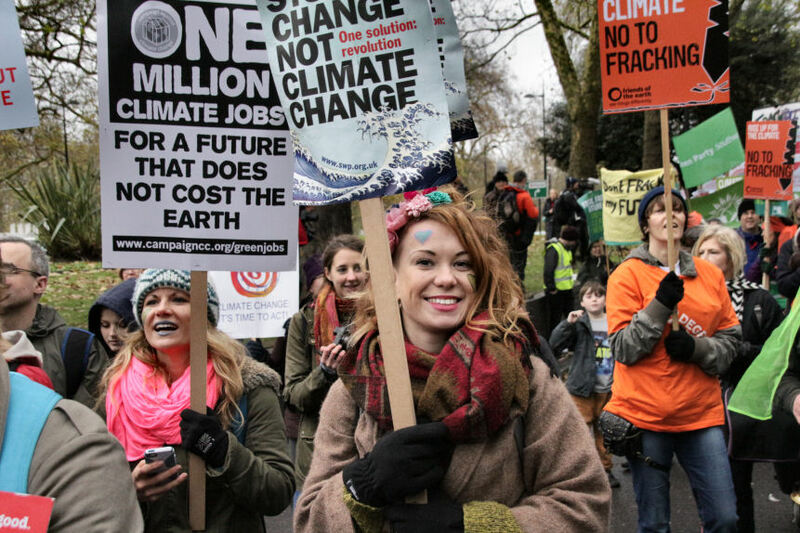 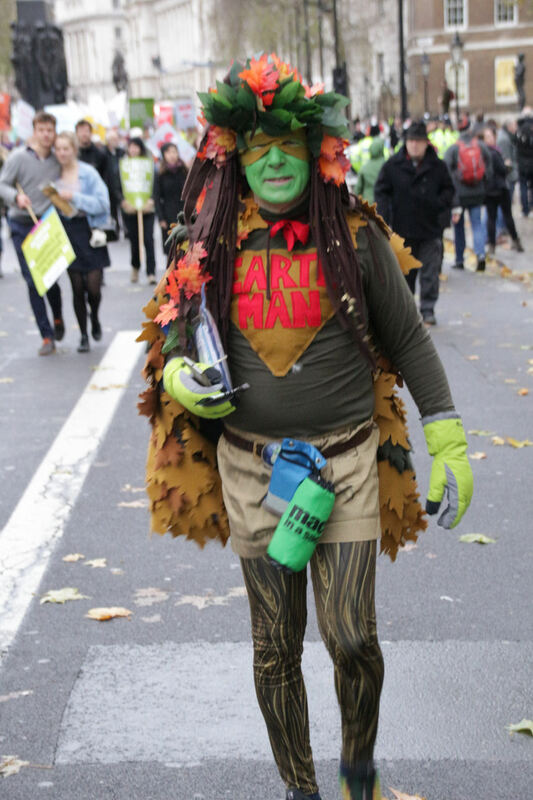 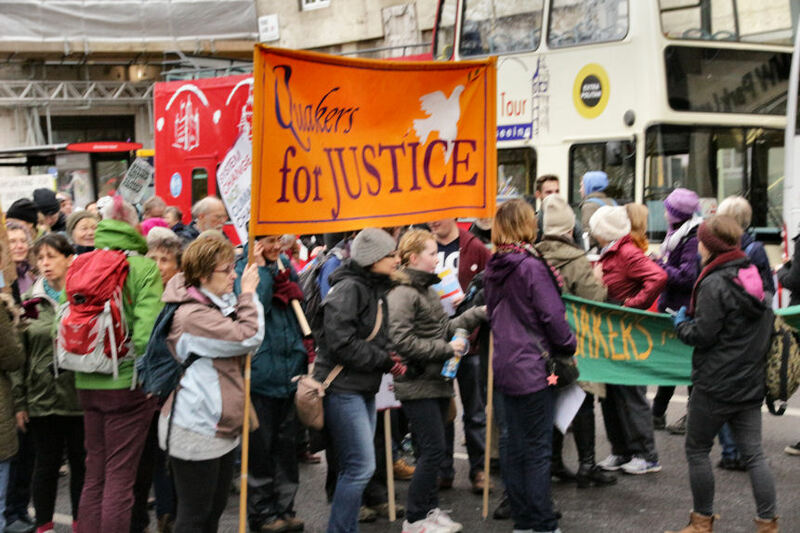 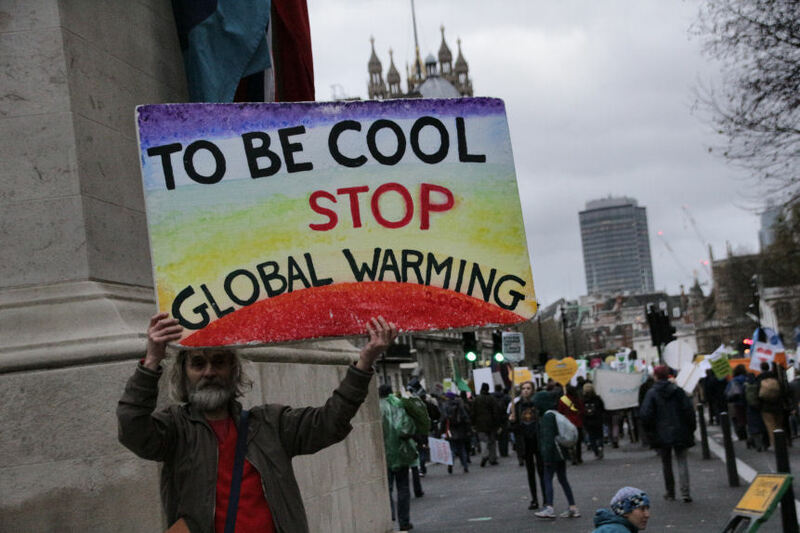 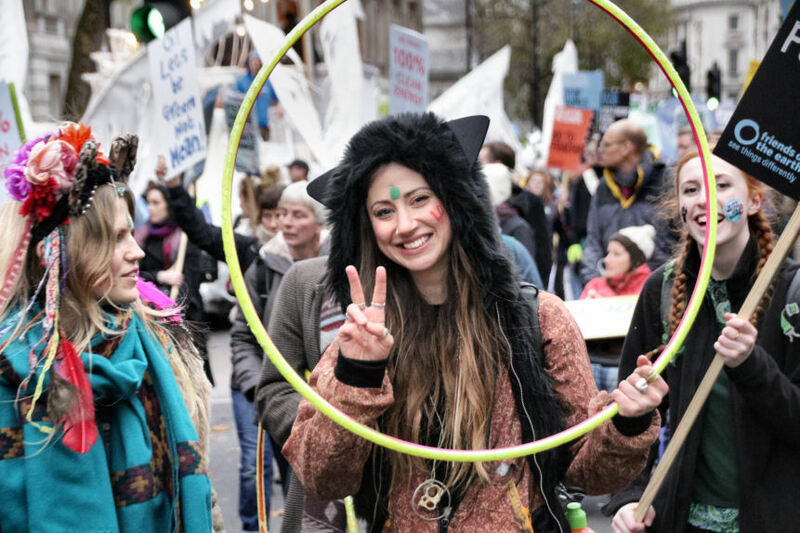 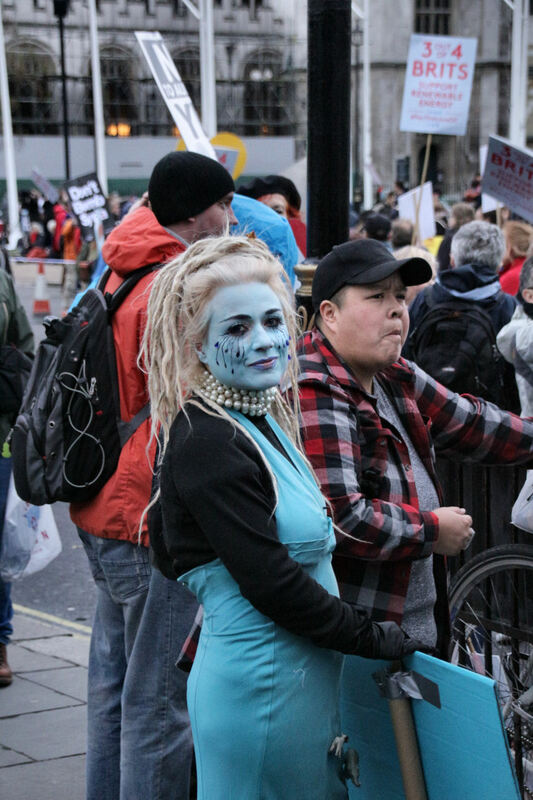 This Years Climate Change demo rolled out 50,000 protesters in London from anti Fracking, The Green Party, Greenpeace and an overwhelming turn out from Vegan Groups. 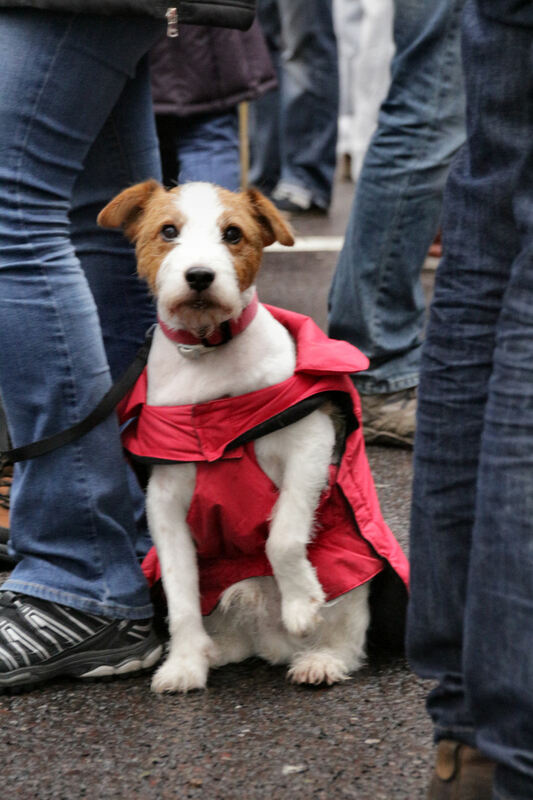 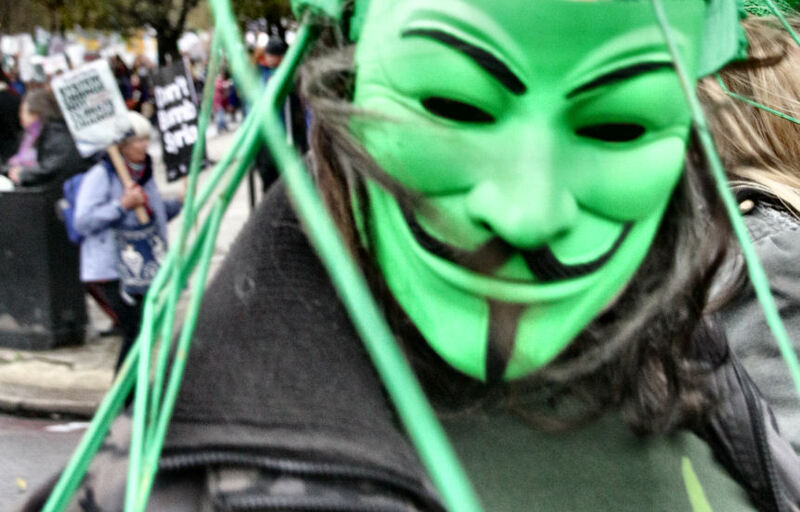 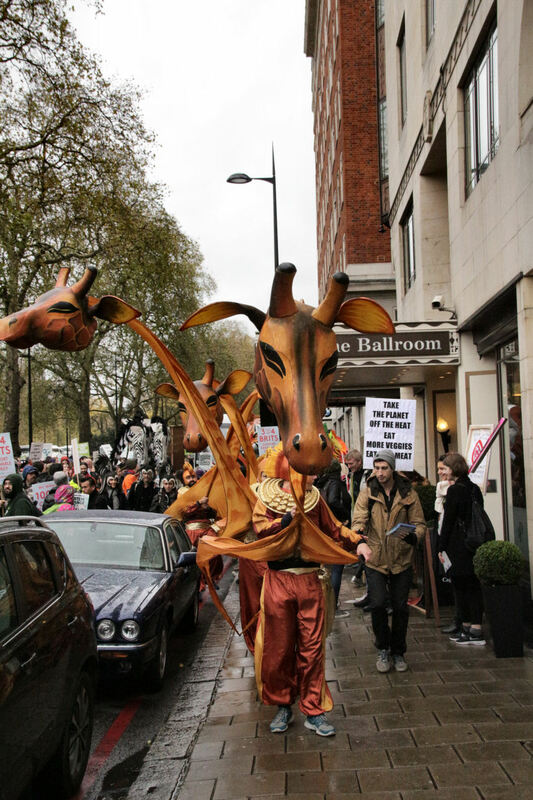 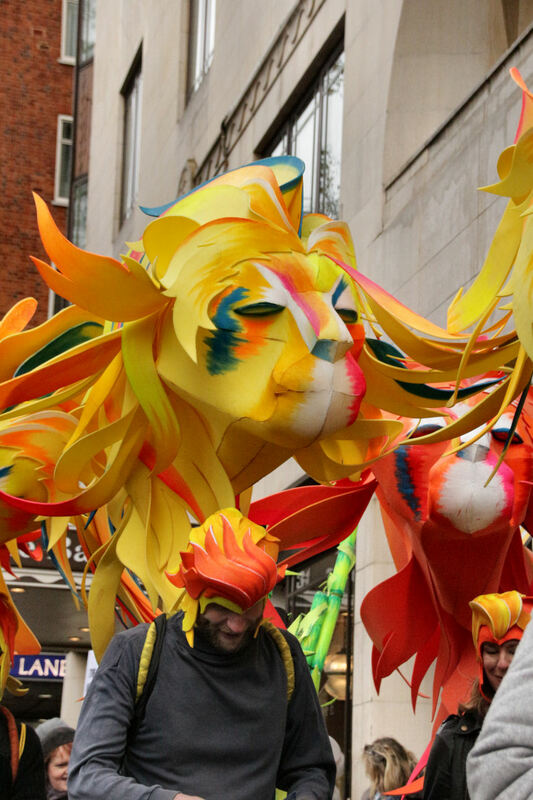 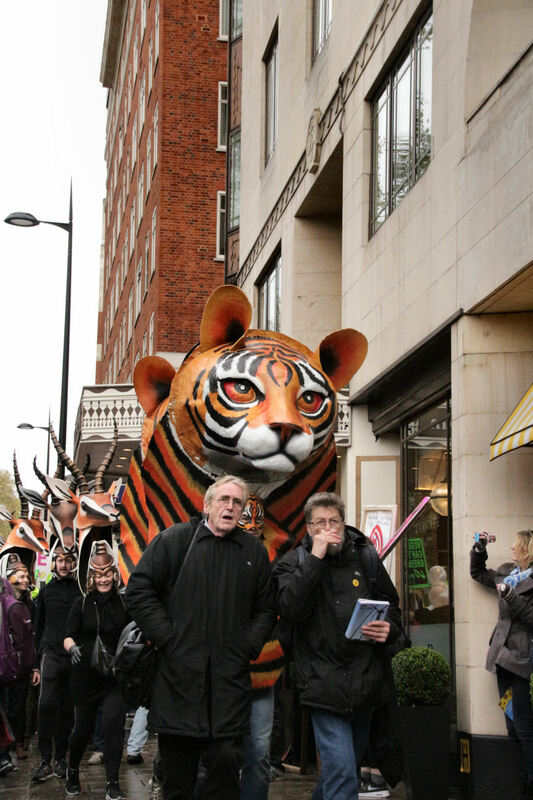 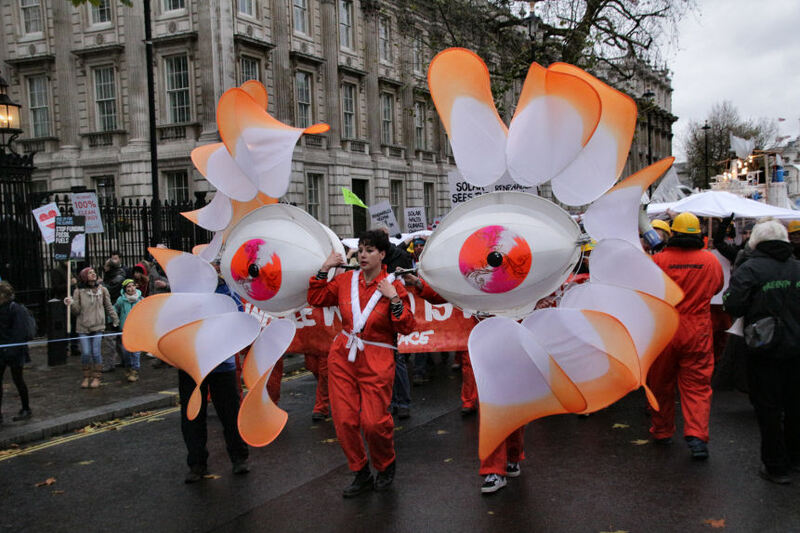 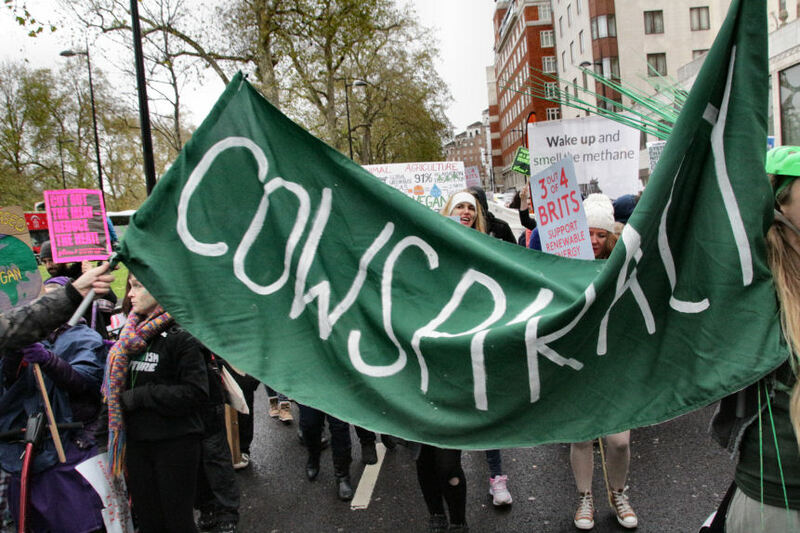 Animal Rights platforms London Vegan Actions, FBI Animals, FISHINABOX were also seen throughout the procession raising issues around Animal Agriculture and the Cowspiracy. 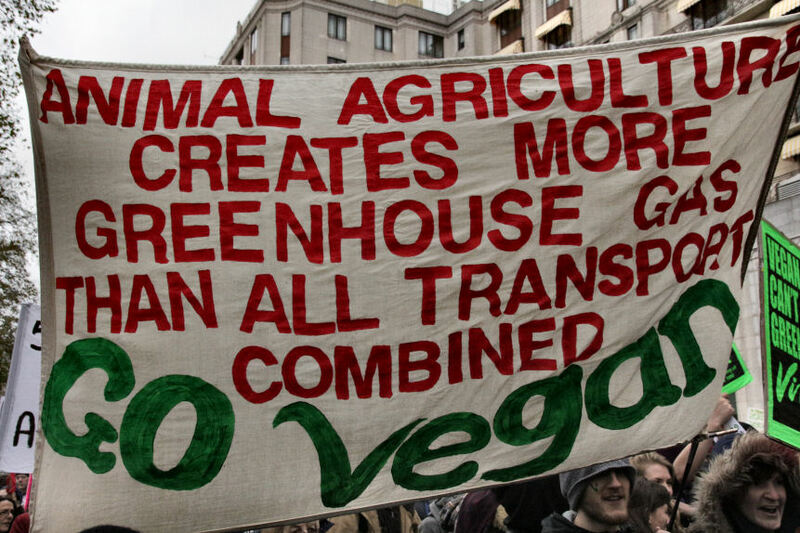 Vegan Climate Change activism comes from a number of sources but mainly from the UN reports analyzing the sources of greenhouse gases being tied to 51% from Animal Agriculture (basically Cow Farts and untreated Cow waste feeding into the Sea) and that only 18% was tied back to global pollution oil and gas and petrochemicals. 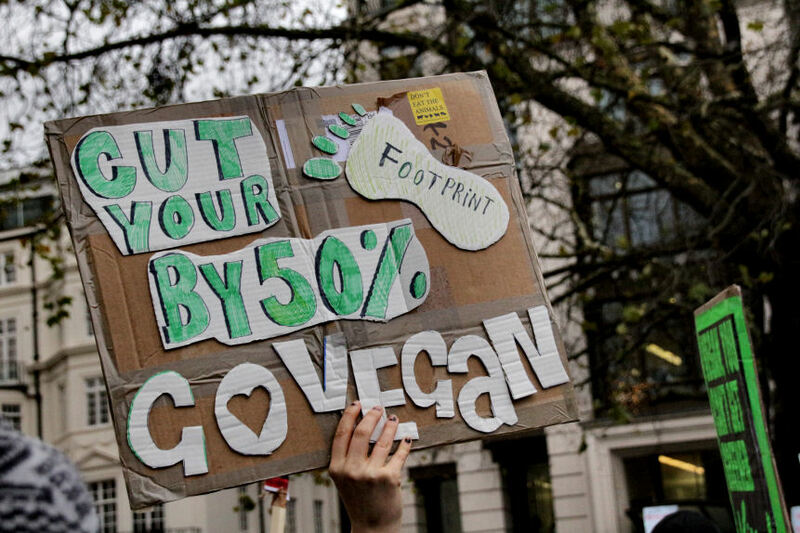 The Vegan argument lies in that if people en mass stop consuming Meat Dairy and Fish that the 51%main driver for climate change will fall and that is the majority of the problem fixed. 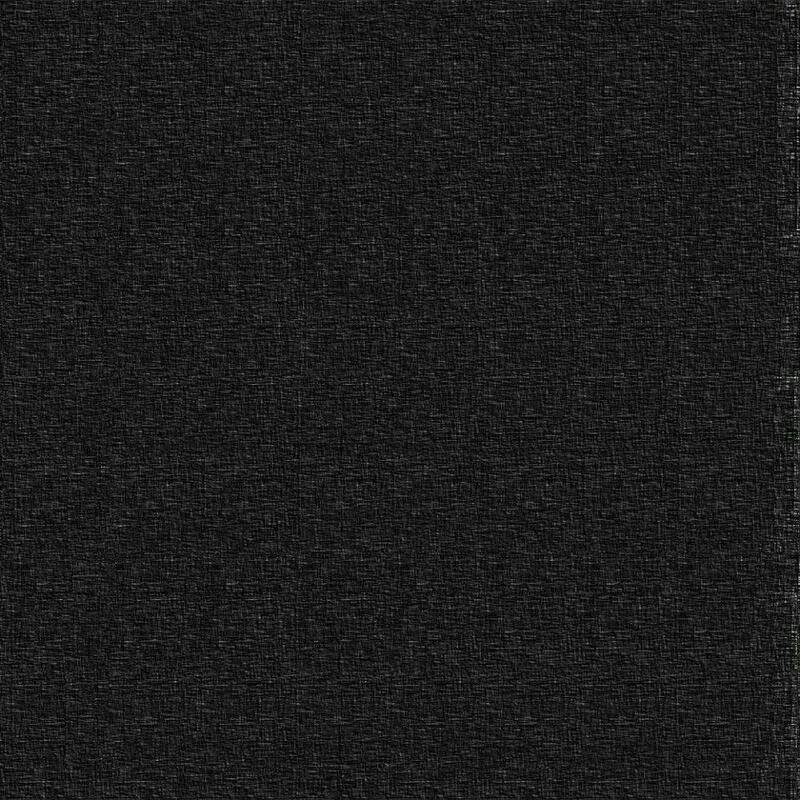 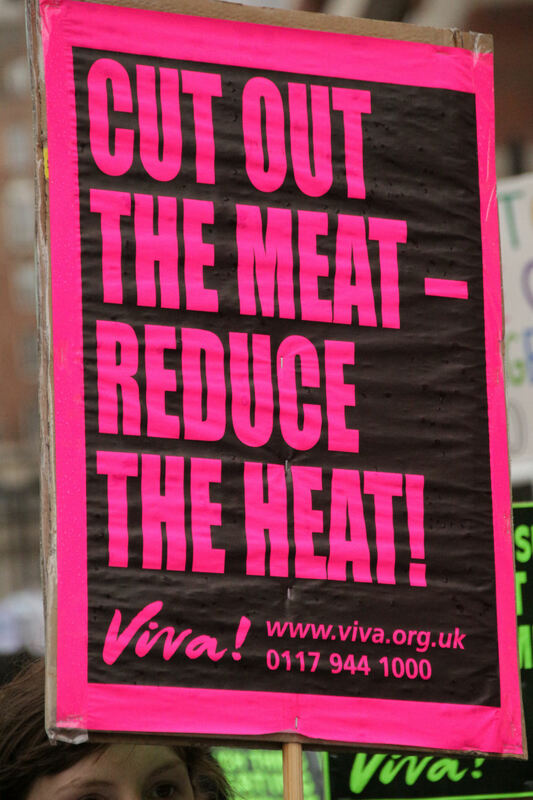 Short showers, Cycling to work and turning of the lights when you leave a room certainly is a good ethic bot will not have the same impact on slowing global warming as going vegan will have. 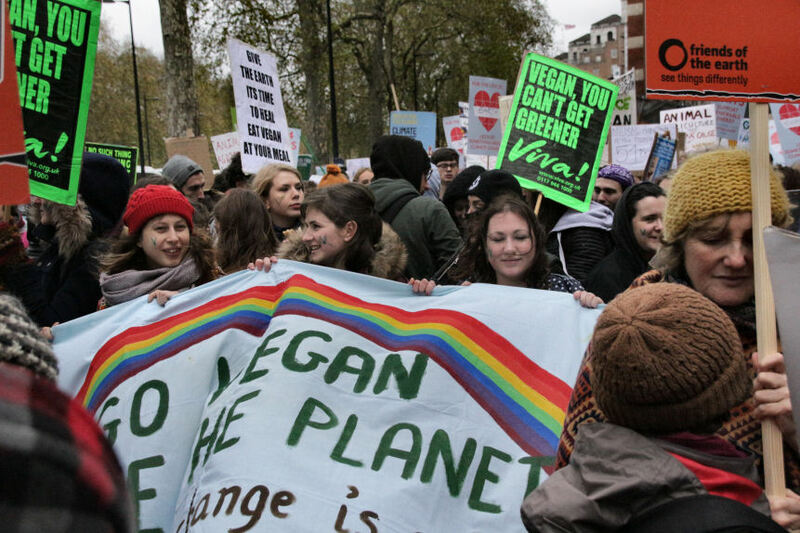 With the amazing range of foods , proteins and alternatives to animal products available in Holland and Barrett and Whole Foods and the now inclusion of oat milk, hemp milk, vegetable proteins hitting the main supermarkets, new vegans are finding that they don’t even see a lifestyle change , just a shift in product. 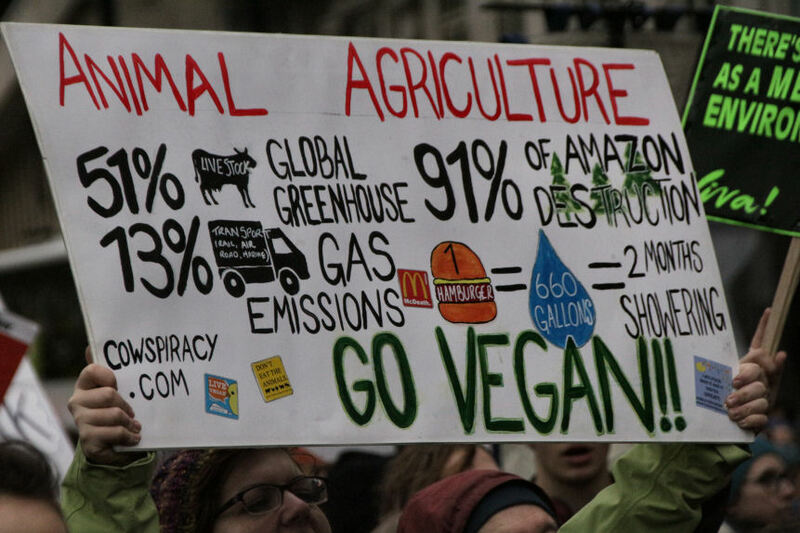 Whatever the reason for the massive upturn in vegan-ism,. 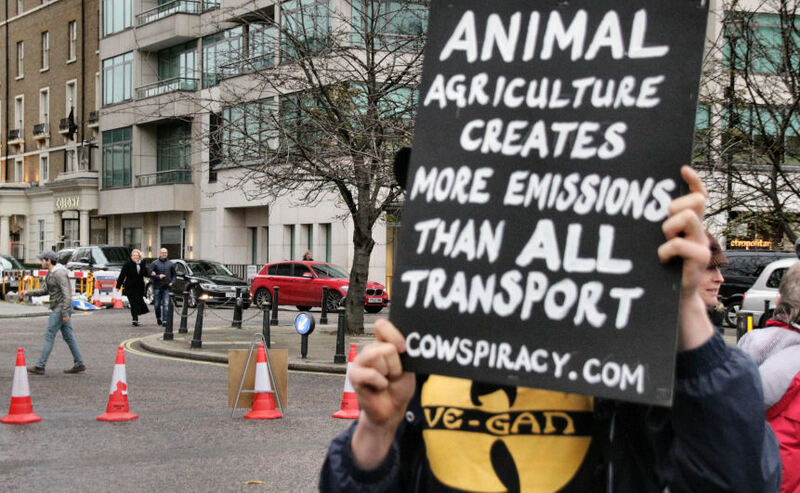 one thing is sure, where 51% of the global warming problem is driven by animal agriculture, continuing to consume meat fish and dairy most certainly will only accelerate the destruction of our ECO and weather systems putting all life at risk of extinction. 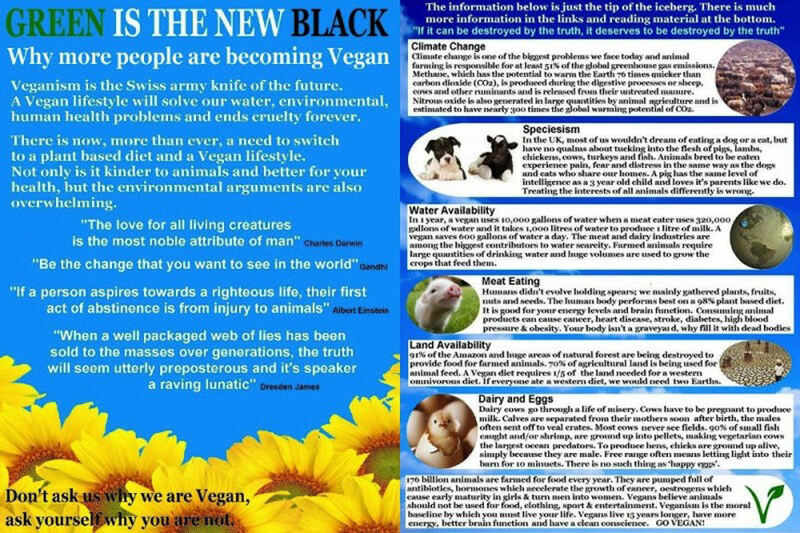 The question is do you care enough to be bothered to pick up the vegan product or just blindly “its not my problem” carry on ? 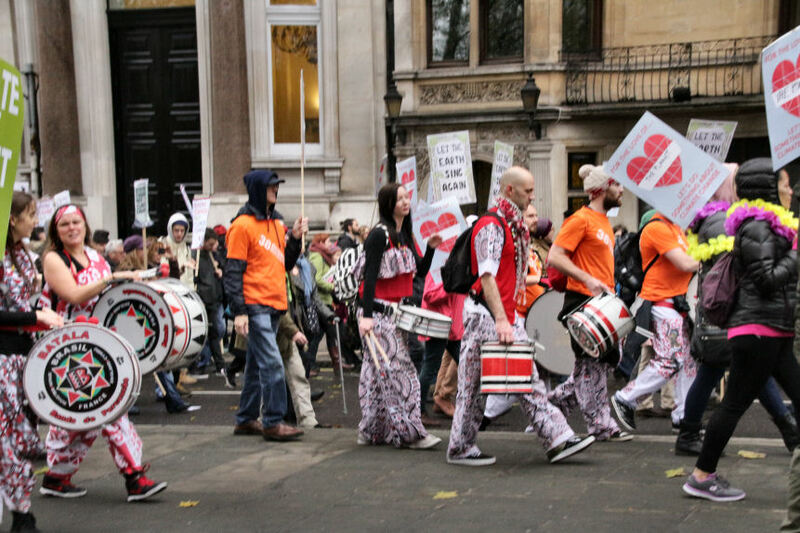 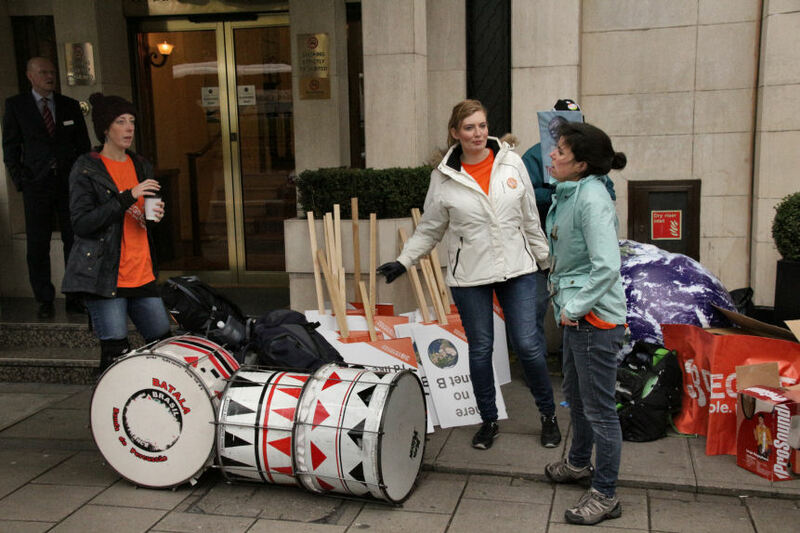 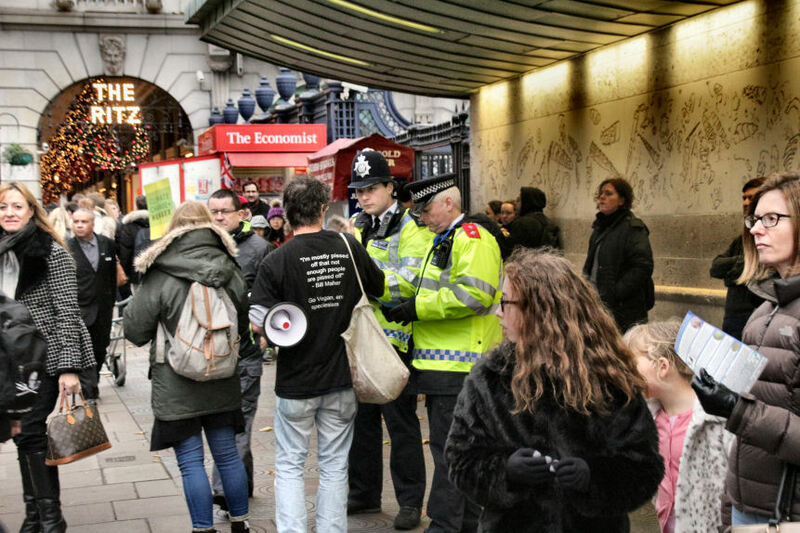 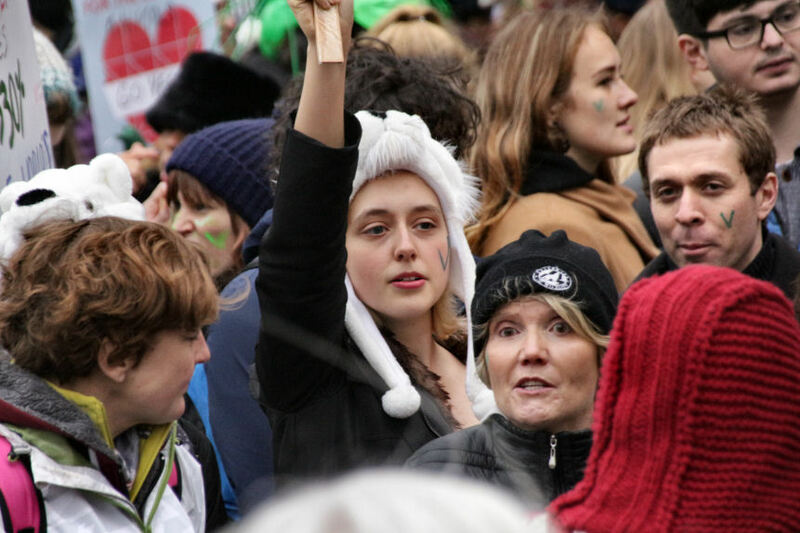 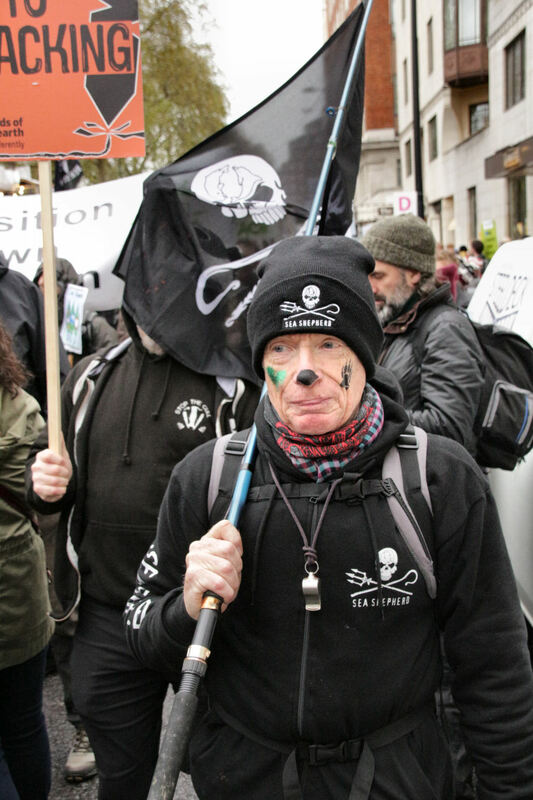 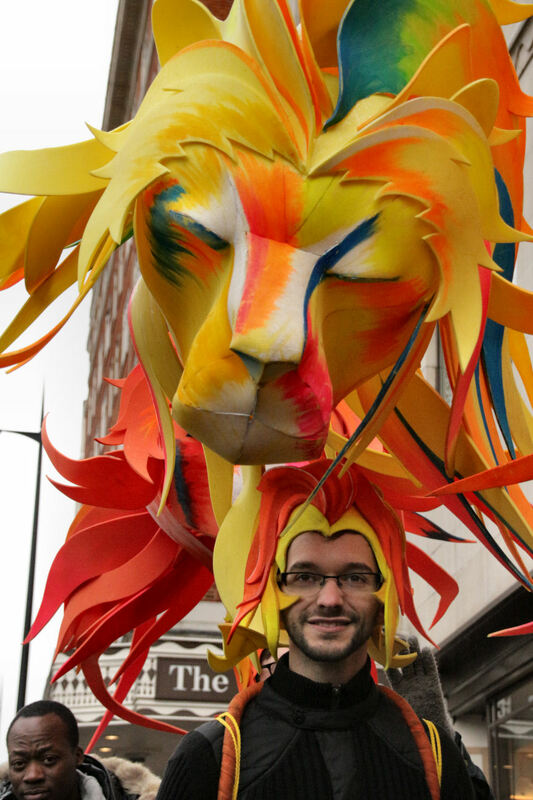 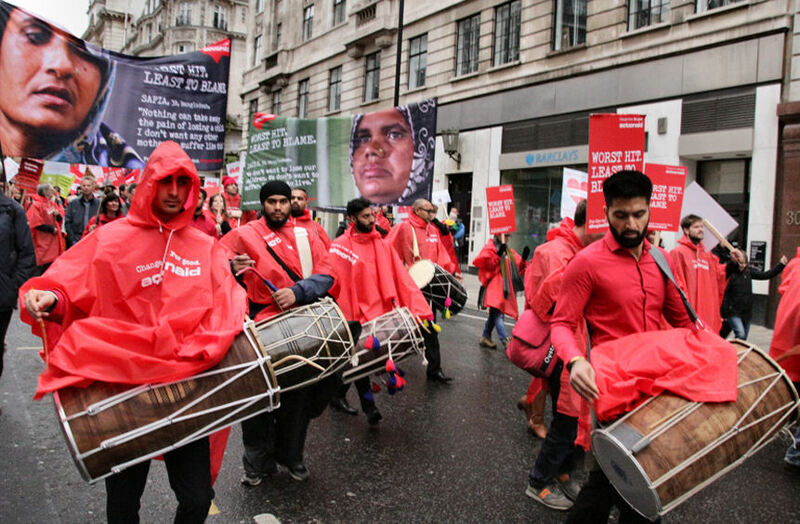 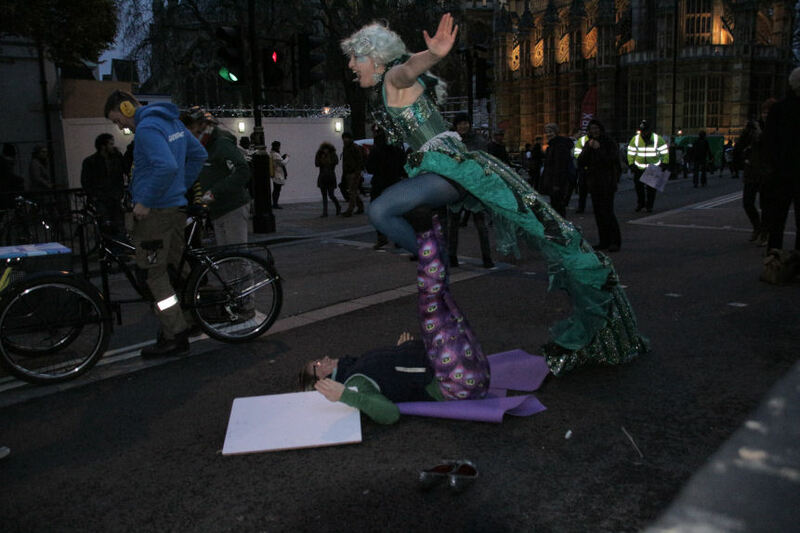 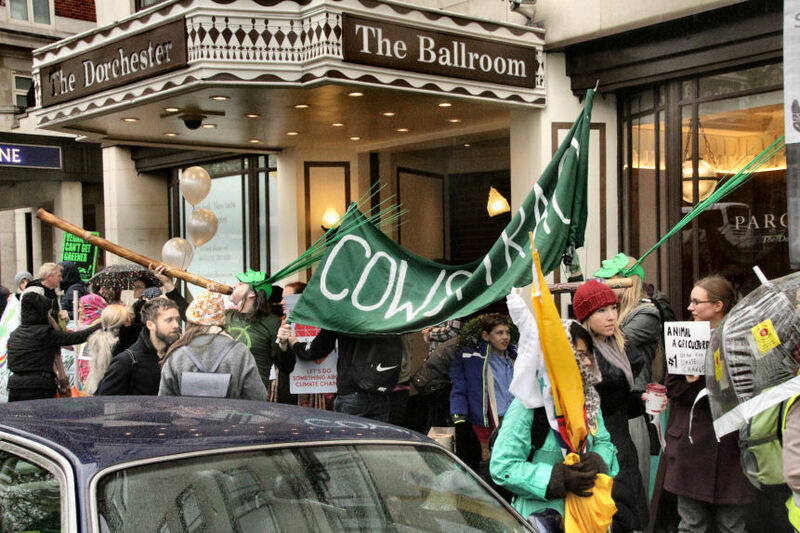 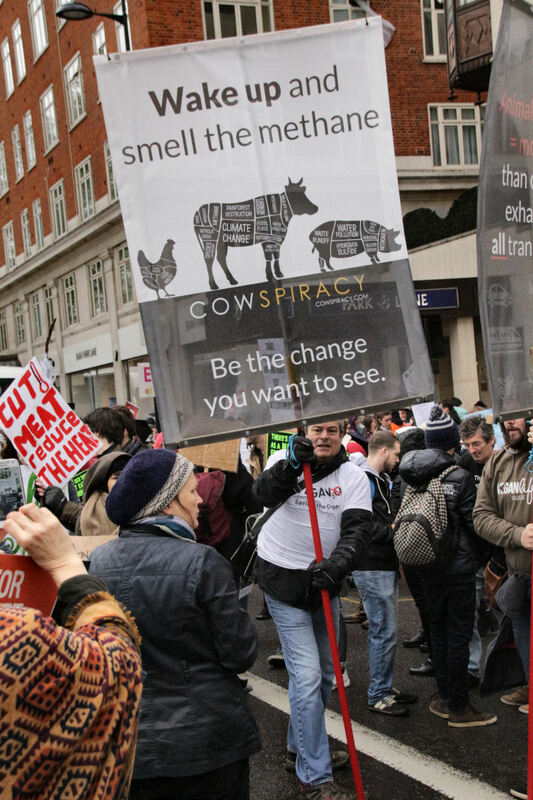 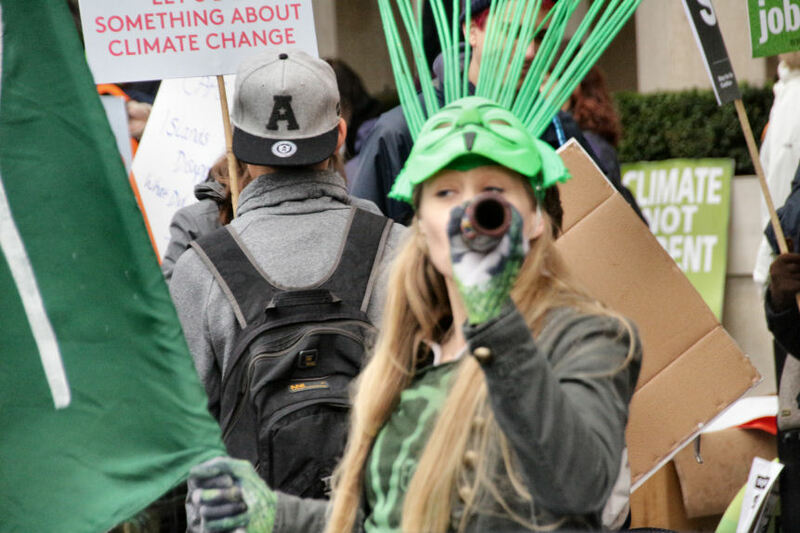 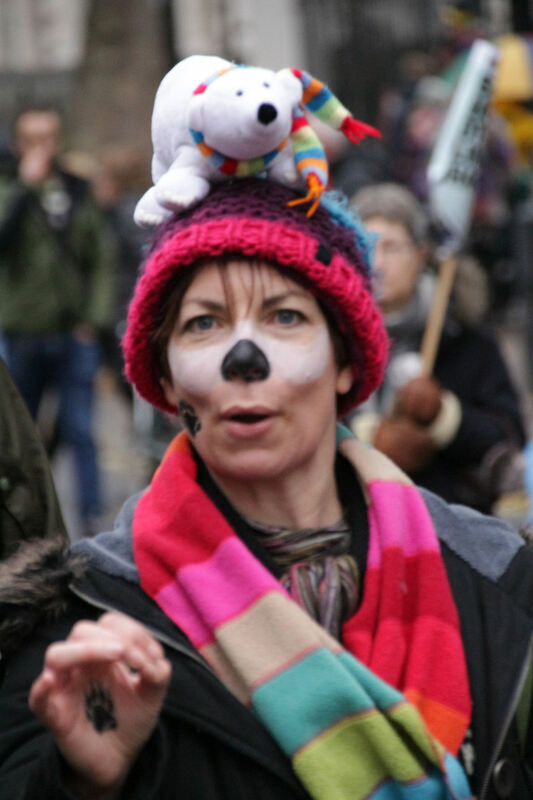 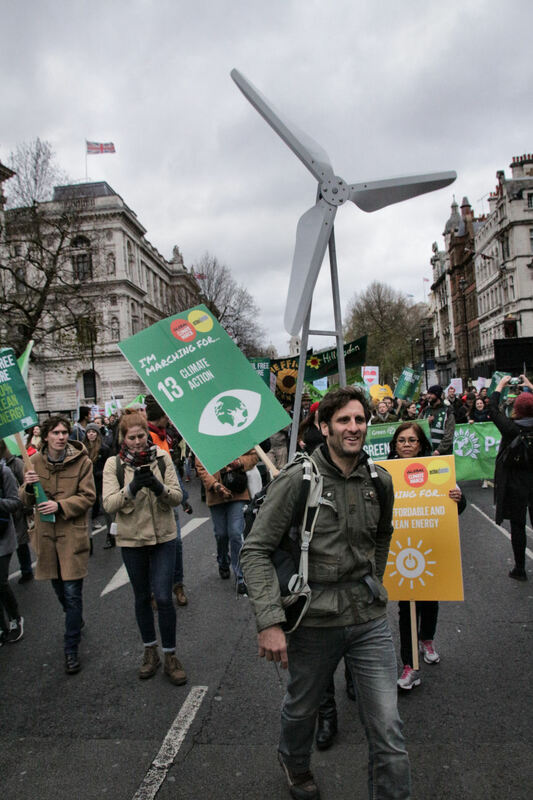 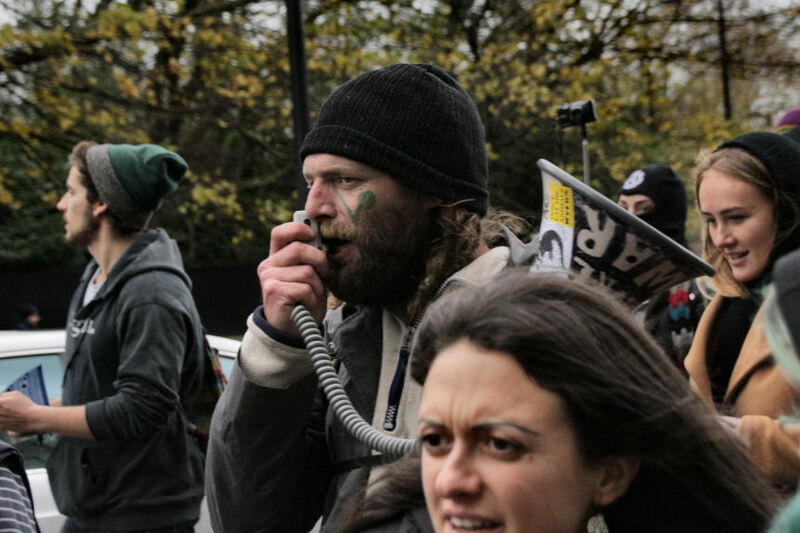 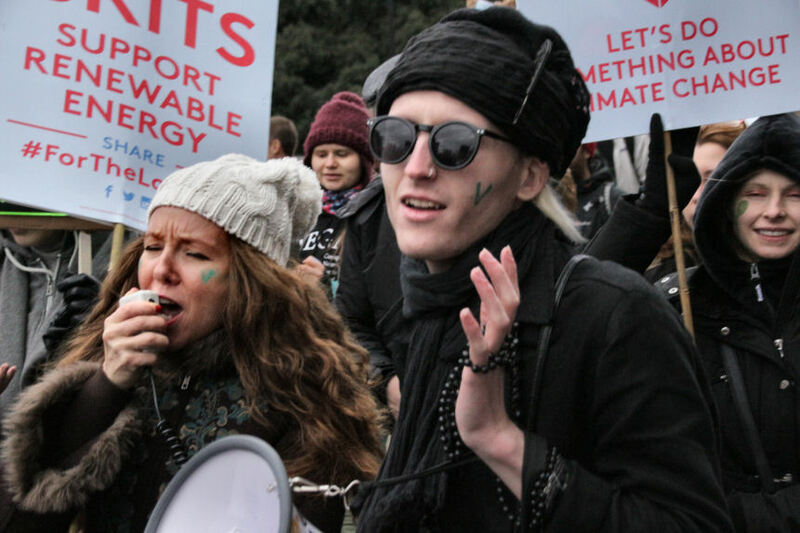 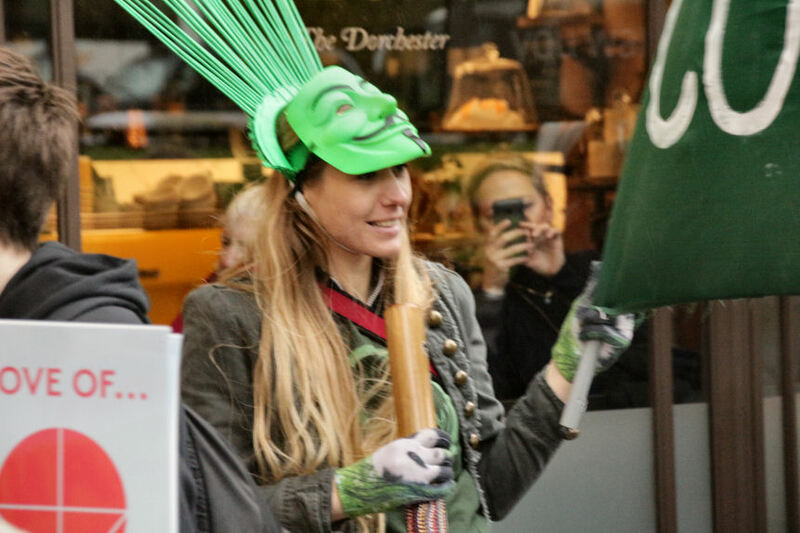 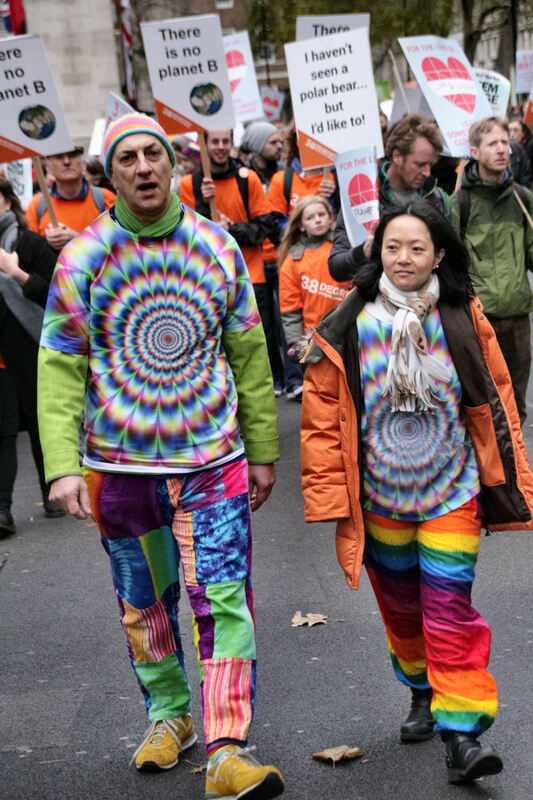 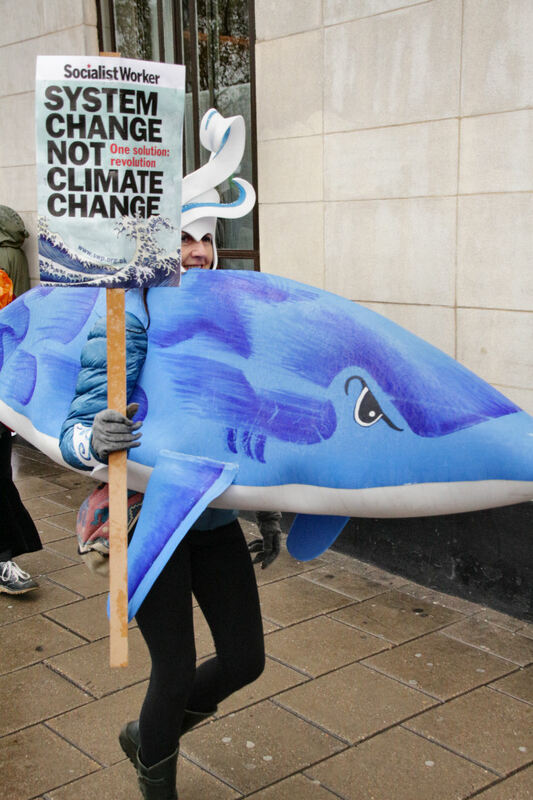 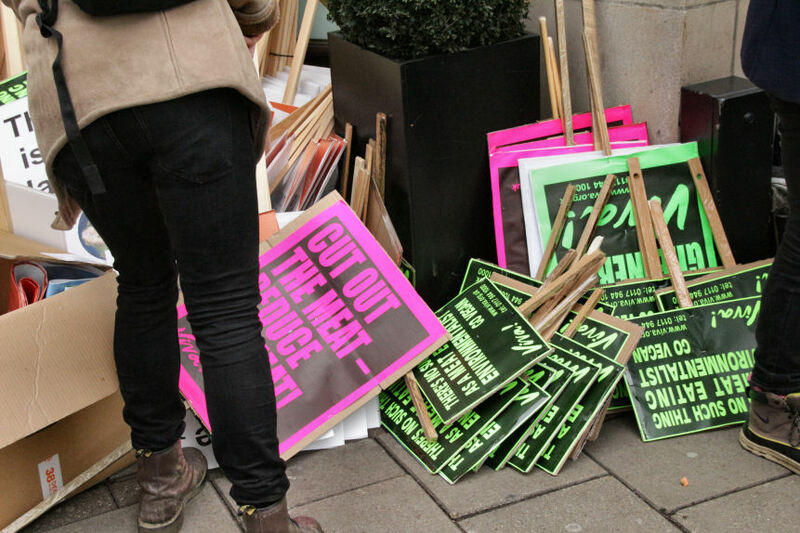 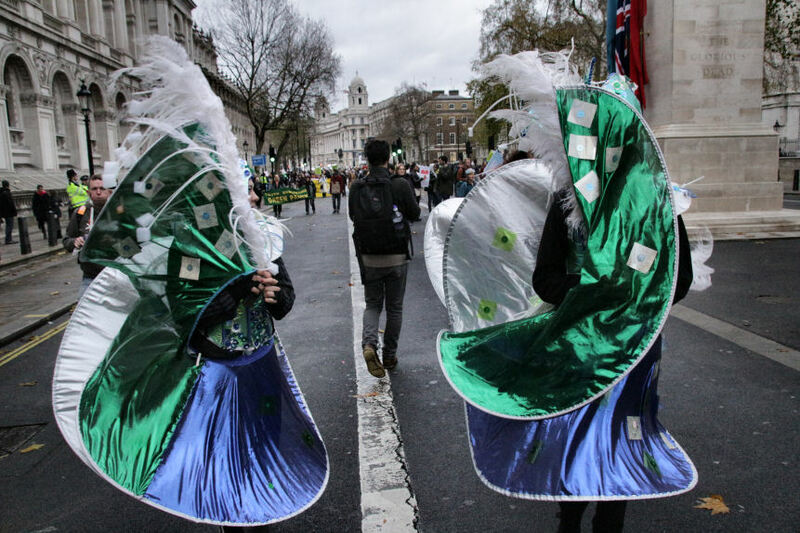 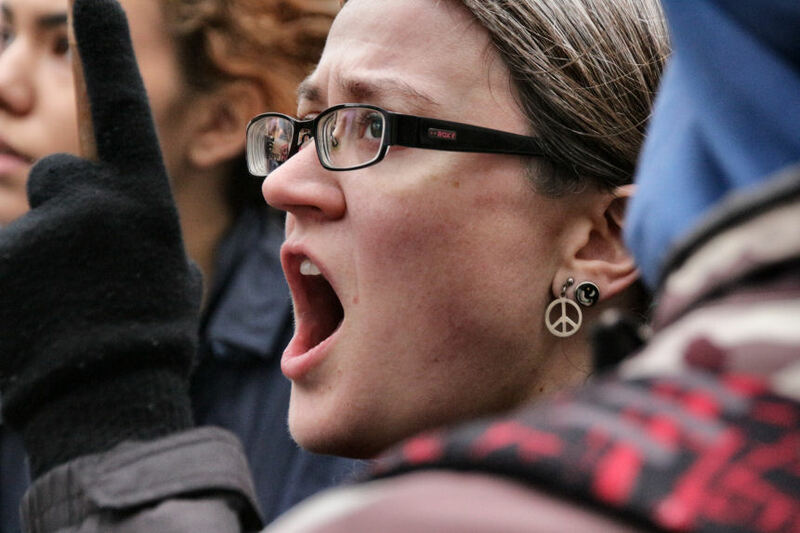 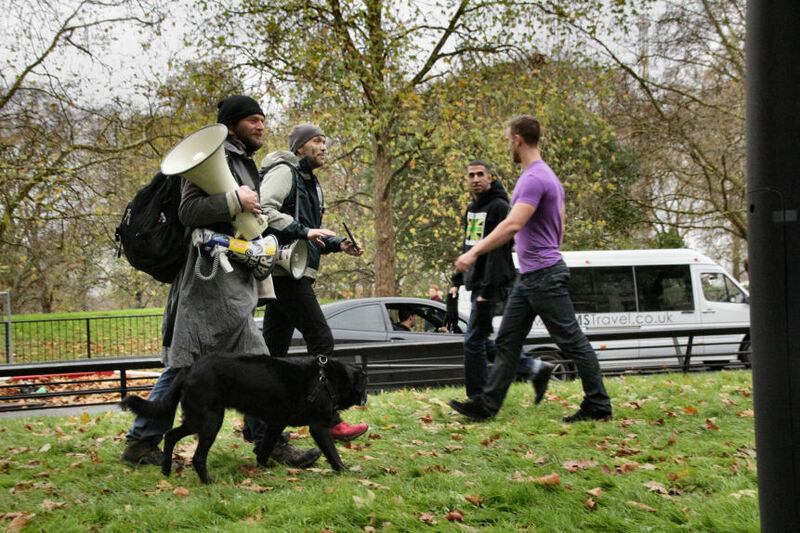 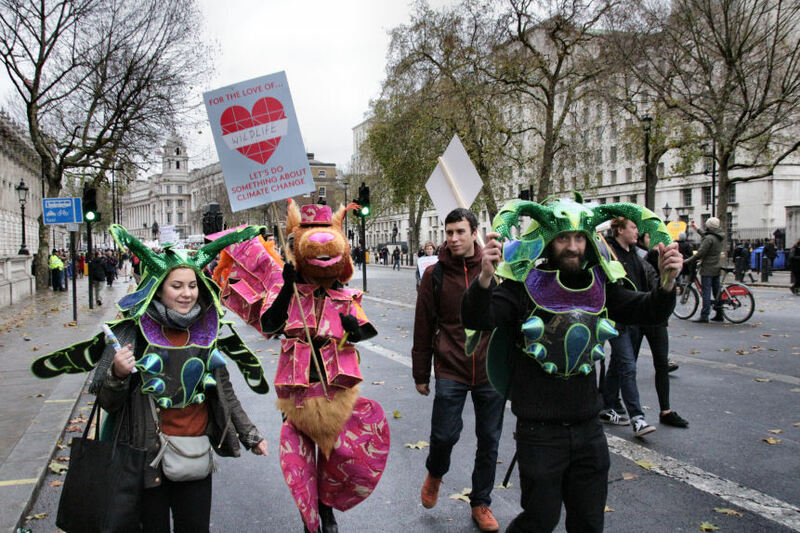 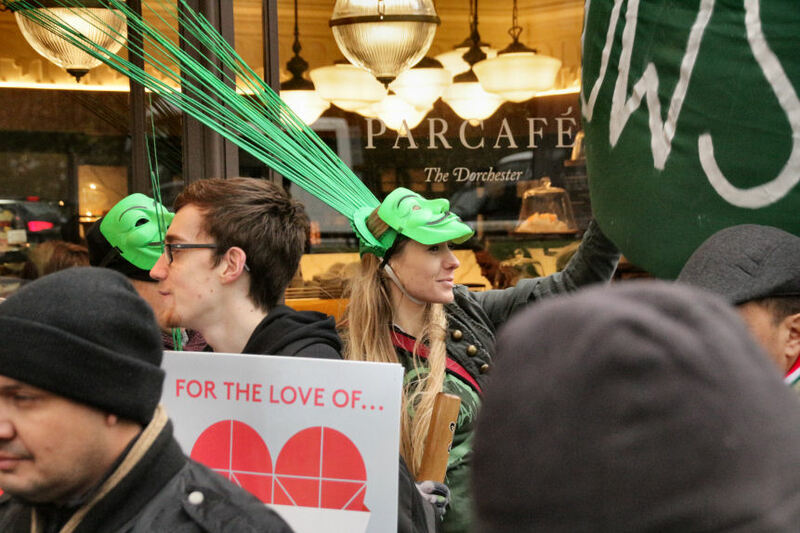 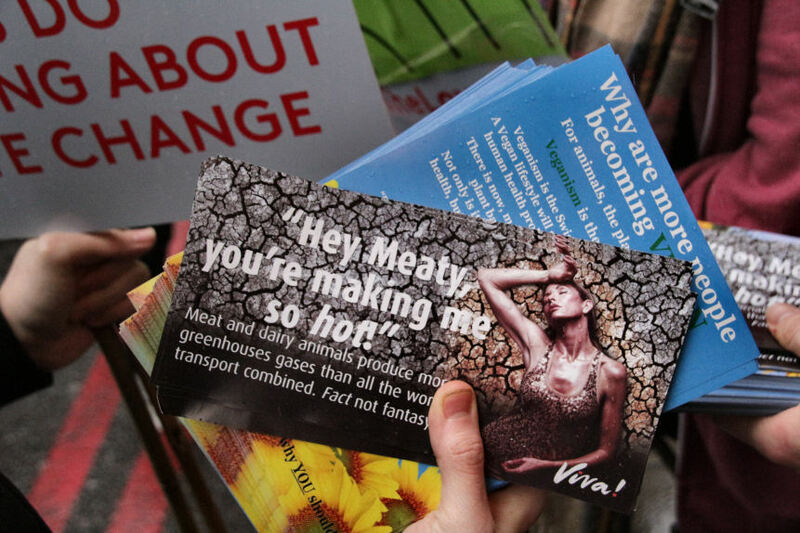 Vegan canvassers worked tirelessly throughout the Climate Change march engaging with the public and handing out leaflets to raise awareness over the impact of animal agriculture on global warming. 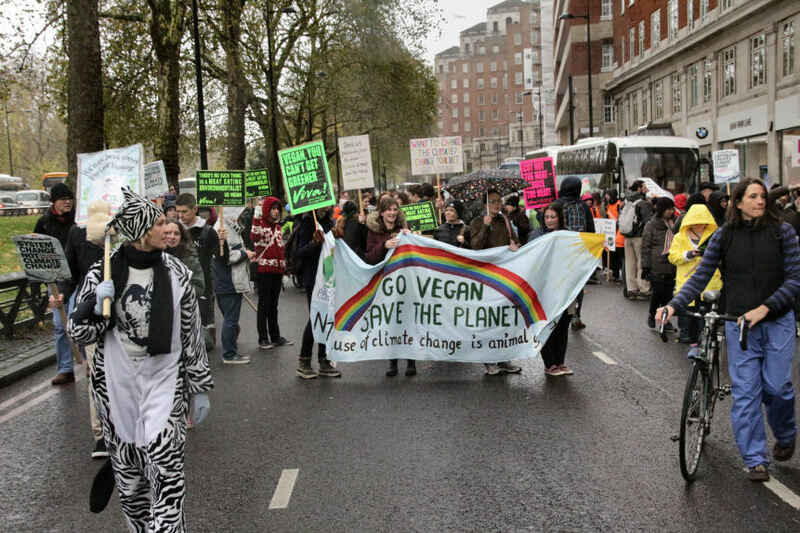 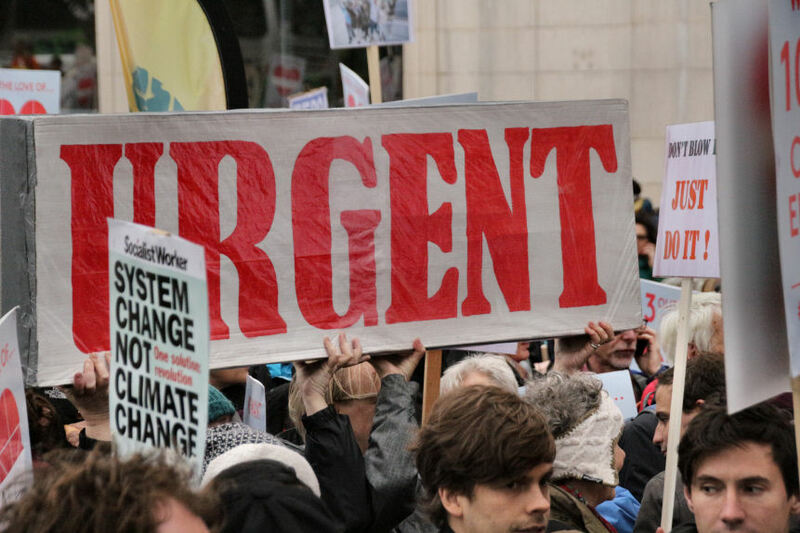 Want to find out more about why Veganism is main way forward in tackling climate change or even get involved in the London Vegan Movement and join the protest group ? 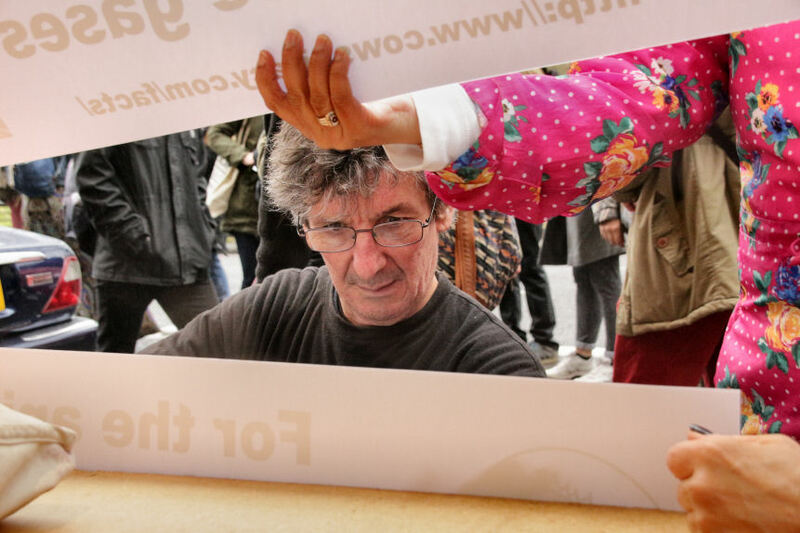 DISCLAIMER: Links to information on sites other than those operated by FISHINABOX RECORDS are for your convenience only and are not an endorsement or recommendation of those sites. 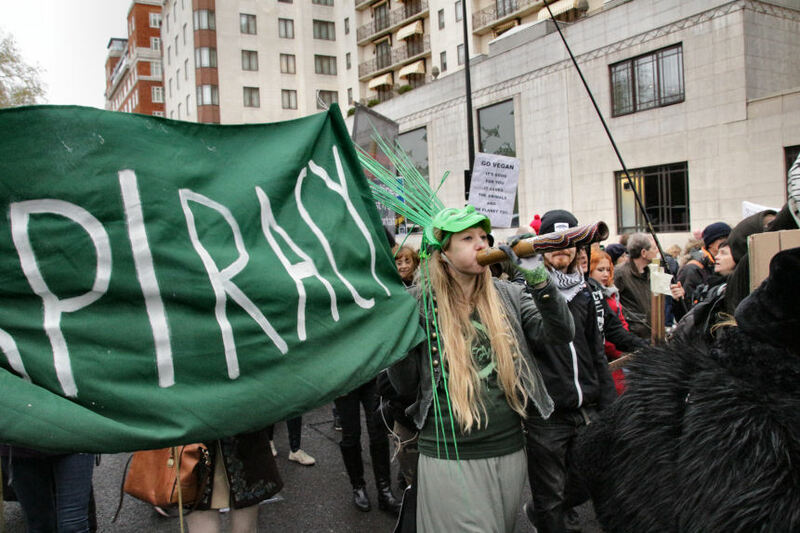 All content whether copyrighted or other liability lies squarely with the link and original host account holder. 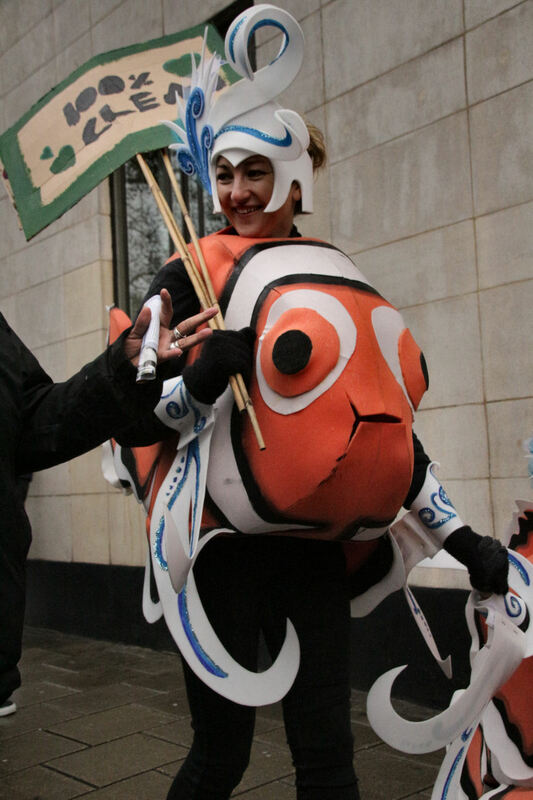 FISHINABOX RECORDS only includes these links on the clear understanding that they have been put out in the public domain and accepts no liability for there public disclosure..
FISHINABOX RECORDS does not control or provide any content or information at these sites, makes no representation or warranty of any kind with respect to these sites or their content, and does not maintain, operate, or take responsibility for information provided. 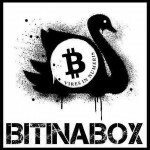 FISHINABOX RECORDS does not endorse and is not responsible for the accuracy or reliability of such content or information and any use thereof is solely at the user’s risk.